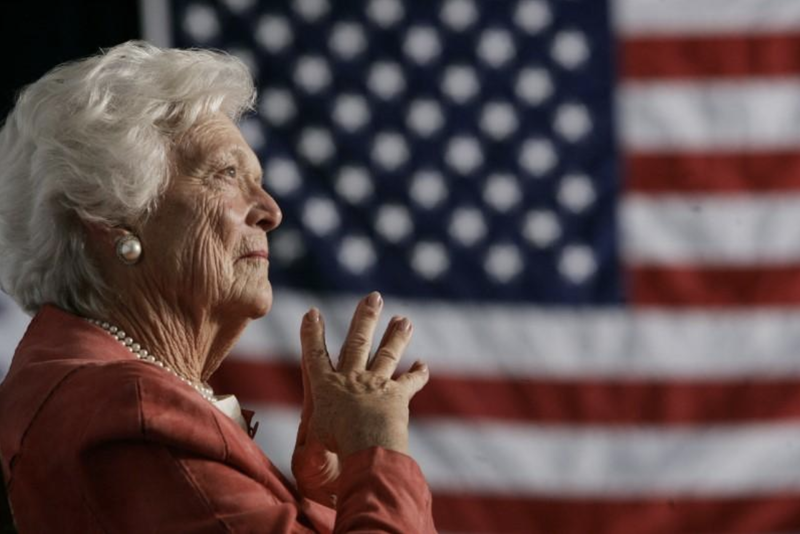 Breaking: Former First Lady Barbara Bush Has Passed Away At Age 92 | Do You Remember? 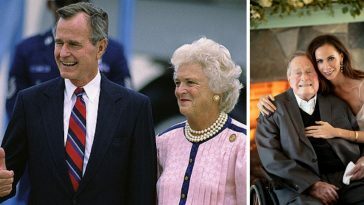 Barbara Bush (born Barbara Pierce) was the wife of George H. W. Bush, the 41st President of the United States, who served as the 37th First Lady of the United States from 1989 to 1993. 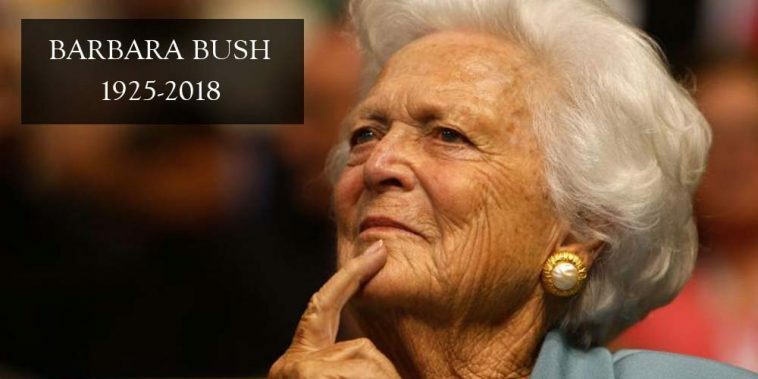 She was the mother of George W. Bush, the 43rd President, and Jeb Bush, the 43rd Governor of Florida. 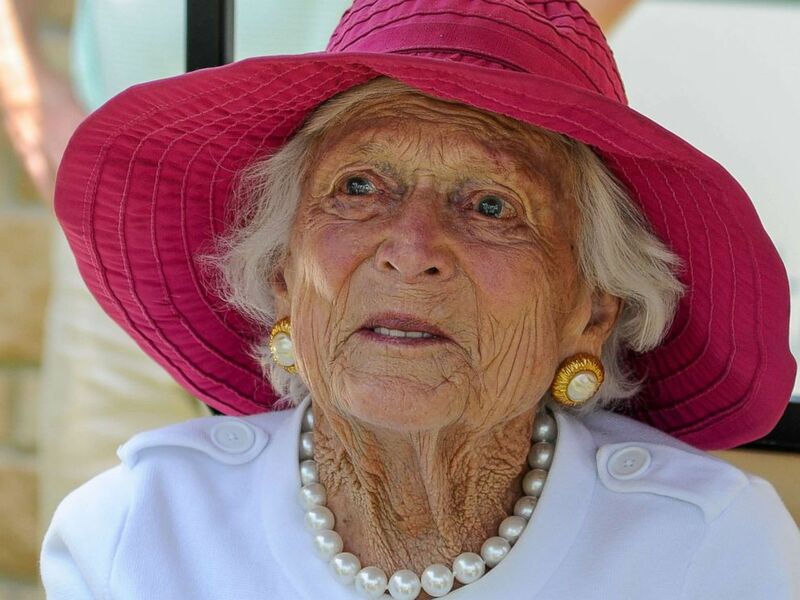 She served as the 33rd Second Lady of the United States from 1981 to 1989. 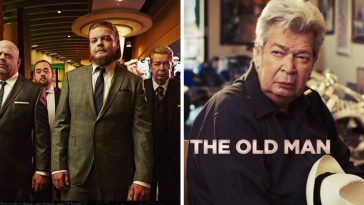 Barbara Pierce was born at the old Booth Memorial Hospital in Manhattan and raised in the suburban town of Rye, New York. 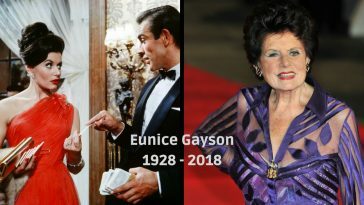 Her parents were Pauline (née Robinson) and Marvin Pierce, who later became president of McCall Corporation, the publisher of the popular women’s magazines Redbook and McCall’s. She grew up with two elder siblings—Martha and James—and a younger brother named Scott. Her ancestor Thomas Pierce Jr., an early New England colonist, was also an ancestor of Franklin Pierce, the 14th president of the United States. She was a fourth cousin, four times removed, of Franklin Pierce and Henry Wadsworth Longfellow. Pierce attended Rye Country Day School and later the boarding school Ashley Hall in Charleston, South Carolina where she graduated from. As a youth, she was athletic and enjoyed swimming, tennis, and bike riding. Her interest in reading began early in life; she recalls gathering with her family during the evenings and reading together. 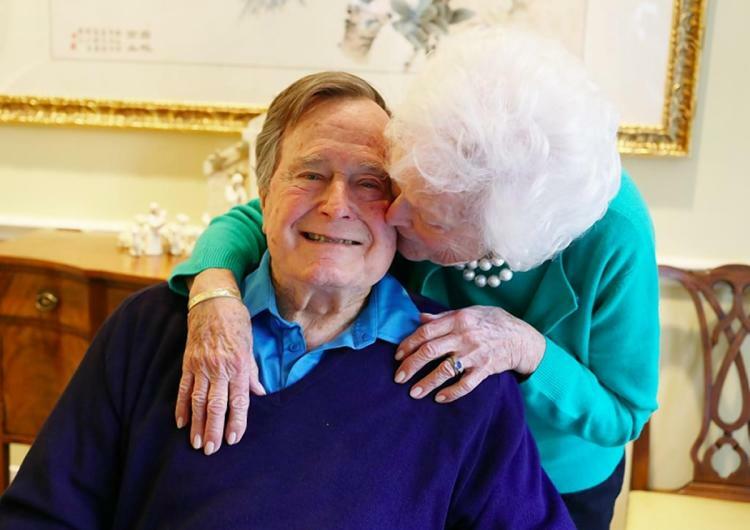 When Pierce was 16 and on Christmas vacation, she met George Herbert Walker Bush at a dance at Phillips Academy in Andover, Massachusetts, where he was attending school. 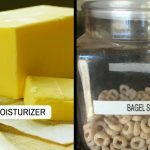 After a year-and-a-half of dating the two became engaged, just before he went off to World War II as a Navy torpedo bomber pilot. He named three of his planes after her: Barbara, Barbara II, and Barbara III. When he returned on leave, she had dropped out of Smith College and two weeks later, on January 6, 1945, they were married. 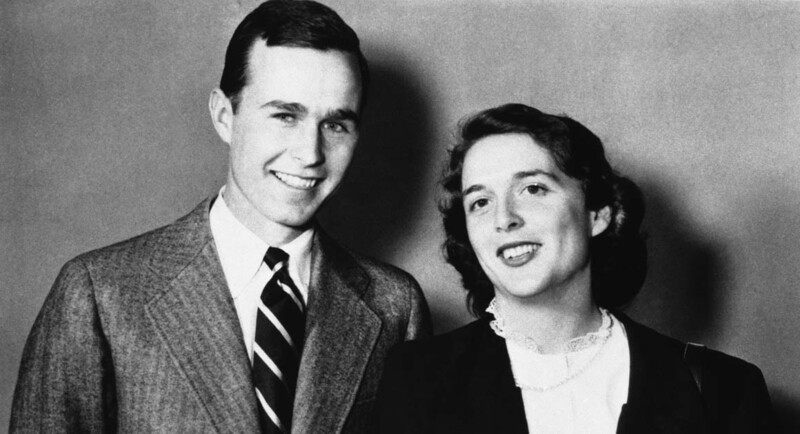 After the war ended, George Bush graduated from Yale University and the young family soon moved to Odessa, Texas, where Bush entered the oil business. They moved to several small suburbs around Los Angeles, California, before settling in Midland, Texas, in 1950. 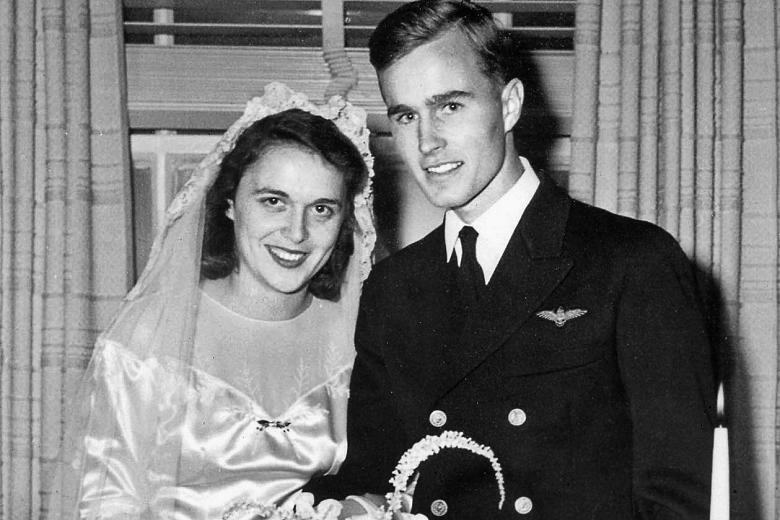 The Bushes moved some twenty-nine times during their marriage. Over time, Bush would build a business in the oil industry and found the successful Zapata Corporation. Barbara raised her children while her husband was usually away on business. 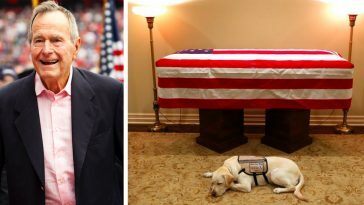 In 1953, the Bushes’ daughter, Robin, died of leukemia. She was just 3-years-old. 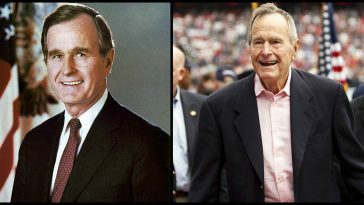 After moving to Midland, Texas, George Bush eventually entered political life. 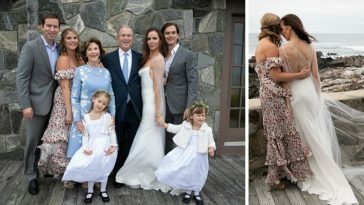 Over the next 13 years, George and Barbara Bush had six children, including President George W. Bush, former Florida governor and GOP presidential candidate Jeb Bush and Neil Bush. 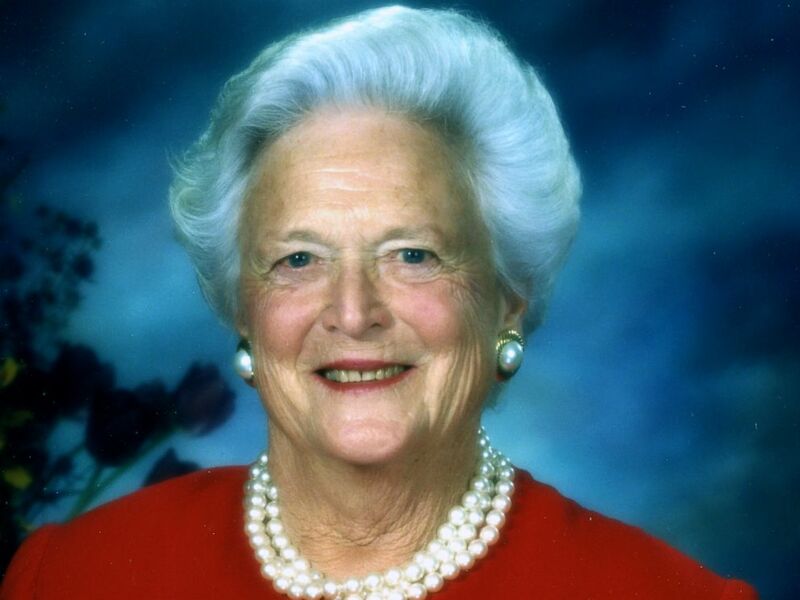 Barbara Bush’s triple-strand false pearl necklace sparked a national fashion trend when she wore them to her husband’s inauguration in 1989. 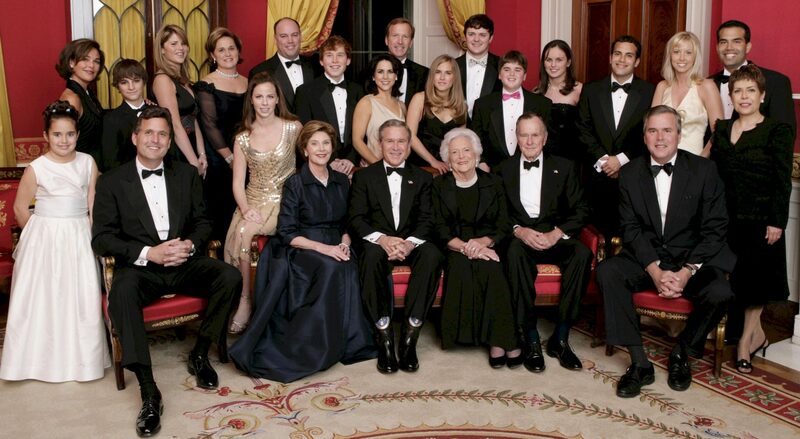 The pearls became synonymous with Bush, who later said she selected them to hide the wrinkles in her neck. The candid admission only bolstered her common sense and down-to-earth public image. 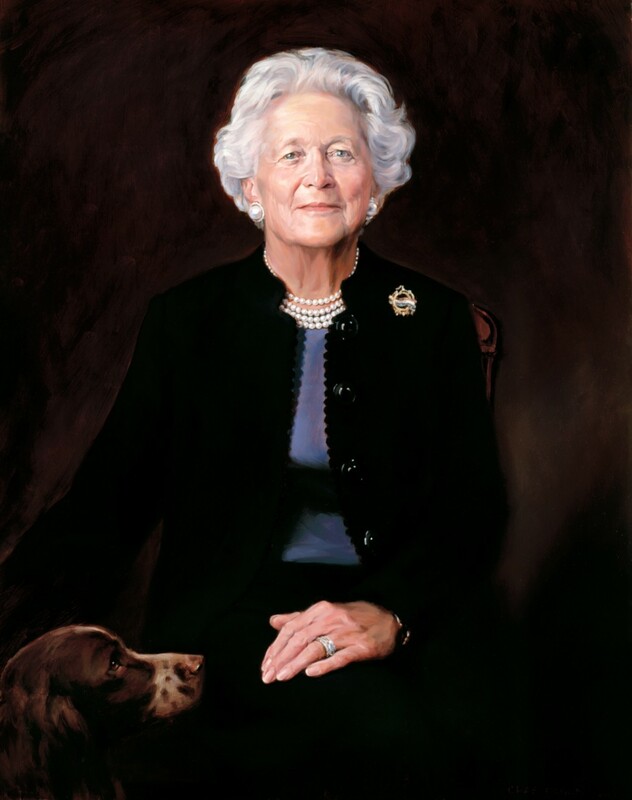 A version of the necklace, “the famous triple strand, hand-knotted on a gold-toned clasp,” was even available for $125 at the George Bush Presidential Library and Museum at Texas A&M University.